FACT CHECK: Did David Hogg Give a Nazi Salute? 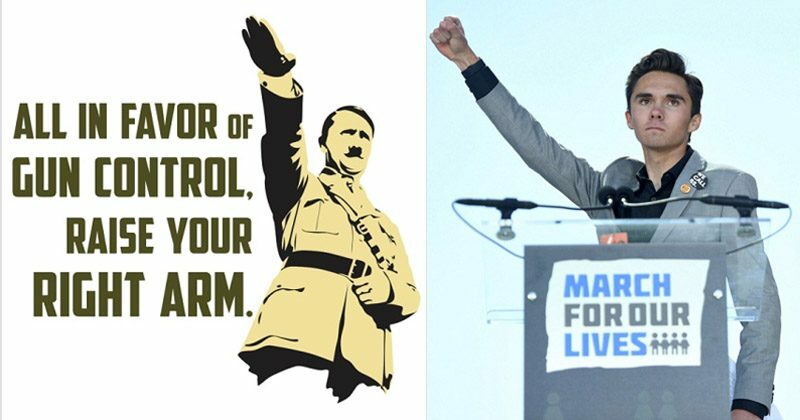 David Hogg gave a Nazi salute at the end of his "March for Our Lives" speech. The historic groundswell of support for survivors of the 14 February 2018 mass shooting at Marjory Stoneman Douglas High School in Parkland, Florida, that killed seventeen people has not come without seemingly endless attempts to minimize or smear the message of those who are advocating for gun control. For example, when high school student David Hogg finished his speech at the “March for Our Lives” demonstration, a student-led protest aimed at preventing school shootings, he raised his clenched fist into the air as a classic symbol of defiance, solidarity, and strength — and some predictable attempts to liken his gesture to a Nazi salute. Despite the increasingly hysterical tone of would-be smear campaigners, Hogg did not actually give a Nazi salute at the end of his “March for Our Lives” speech. 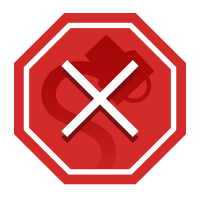 Videos are readily available on the Internet with a minimum of searching which show, extremely clearly, that Hogg stepped back from the podium at the end of his remarks and then raised a single closed fist into the air. The Nazi or Hitler salute debuted in Nazi Germany in the 1930s as a way to pay homage to Adolf Hitler. It consists of raising an outstretched right arm with the palm down. In Nazi Germany, it was often accompanied by chanting or shouting “Heil Hitler” or “Sieg Heil.” Since World War II, neo-Nazis and other white supremacists have continued to use the salute, making it the most common white supremacist hand sign in the world. 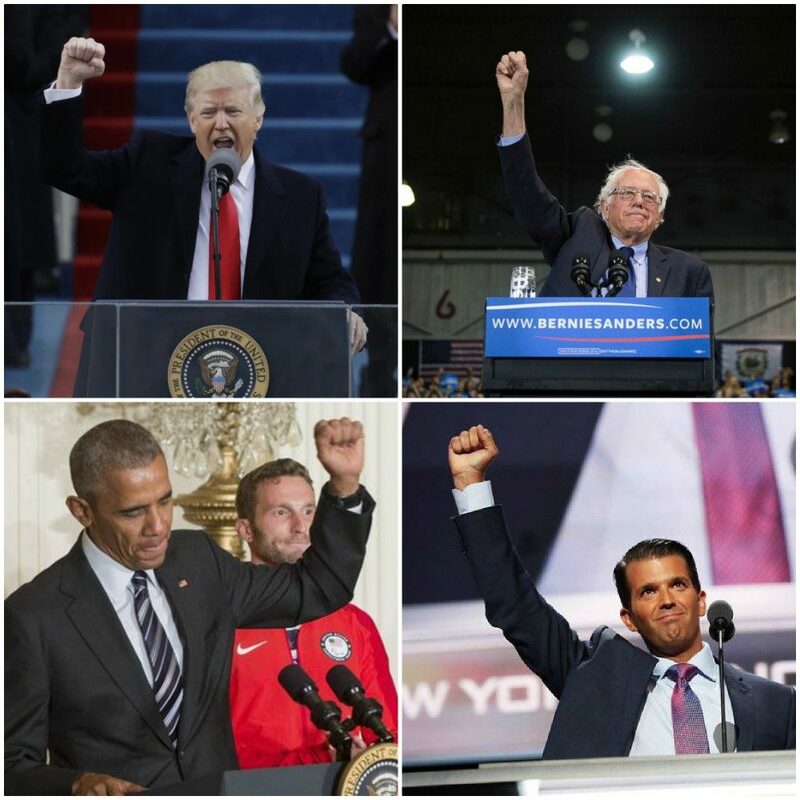 The early origins of the raised fist hint at how it would be used many centuries later. According to Assyrian Origins, a book on Assyrian art edited by former Met Museum curator Prudence O. Harper, artworks depicting the clenched fist date back to ancient times and were associated with procreation, prayer, and “the manifestation of sheer physical strength.” The raised fist became a go-to symbol for solidarity and strength for labor unions, American leftists, civil rights activists, white supremacists, and the Black Panther Party. In 1971, Ms. co-founders Gloria Steinem and Dorothy Pitman Hughes posed for an iconic photograph in Esquire magazine, raising their fists in interracial solidarity. But arguably its most famous use in the recent American history is by Olympians John Carlos and Tommie Smith during their awards ceremony at the 1968 games in Mexico City. 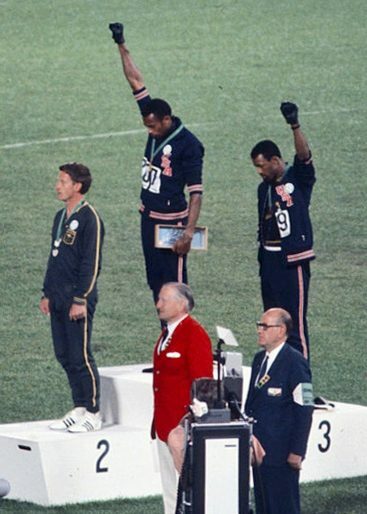 Carlos and Smith’s “black power salute” got them suspended from the U.S. team and turned them into galvanizing figures. 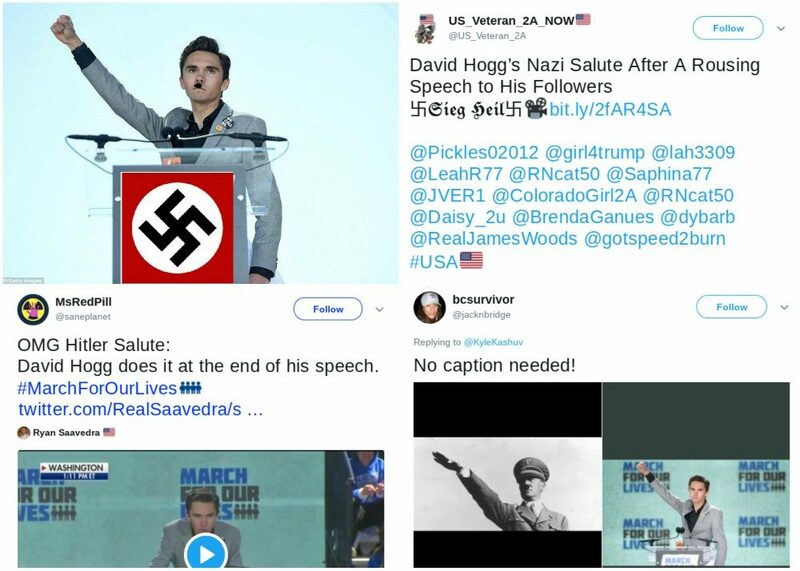 We are quote skeptical that those sharing images of Hogg’s raised fist with comparisons to Hitler truly believe that this school shooting survivor was making a Nazi salute. Rather, it seems that this is yet another attempt to tarnish the message of a small group of students from Stoneman Marjory Douglas High School — who started advocating for gun control in the wake of a school shooting that left seventeen of their friends, classmates, teachers, coaches, and staffers dead — by any means necessary.